On October 6th, Cricut announced a mini quilt contest with a deadline of October 16th. That's exactly the kind of challenge I love! 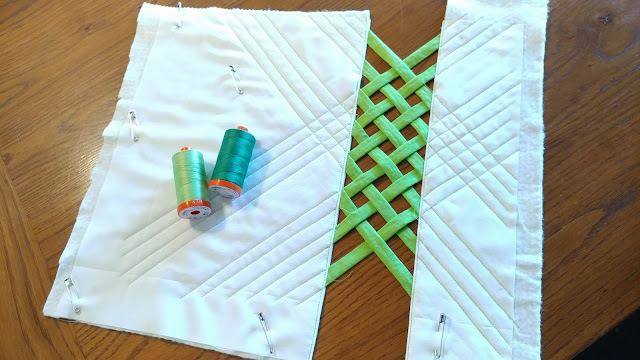 I had just finished my Autumn Lattice Quilt, so open weaving was still on my mind. I wanted to try another related idea for the challenge. I made 1/2" wide fabric tubes for the weaving. Then I used the white fabric to make the main sections of the quilt. 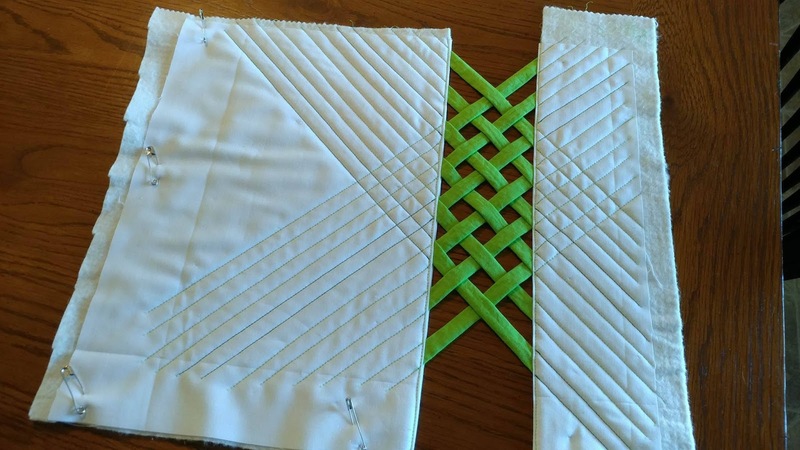 I wove the strips using the same method from the lattice quilt, and tucked the ends inside the quilt sandwich. 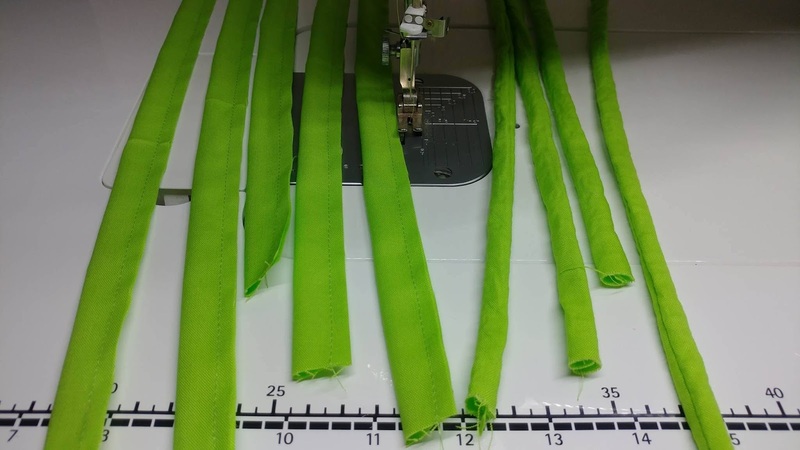 I used 50wt Aurifil Shining Green #5017 and my walking foot to stitch vertically just inside either side of the weave to hold each strip in place. For quilting, I followed the edges of the weaving strips to extend the lines visually to the edges of the quilt. At the ends of the lines next to the weaving strips, I backstitched to lock the stitches in place. It's not the prettiest way to secure the stitches, but it is the fastest. Given the deadline for this quilt and the amount of time I had to work on it, this was the best choice. 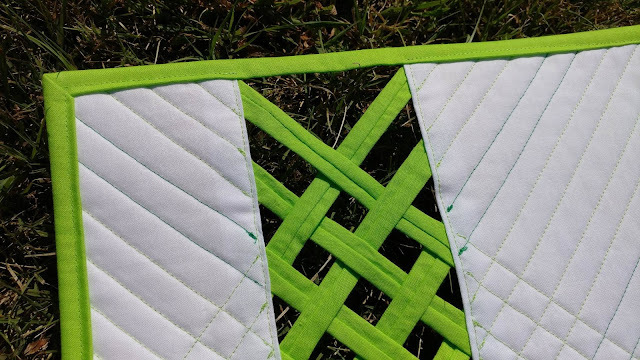 For the quilting on three of the strips, I used the darker 50wt Aurifil Green #2870. It's difficult to see the subtle difference in the photos, but in person, I really like the added asymmetry it adds to the overall design. 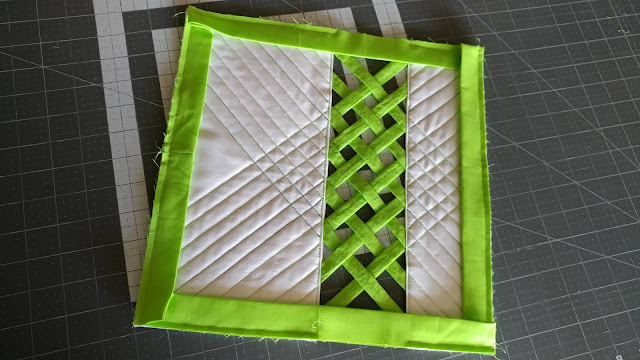 Once the quilting was done, I was actually quite surprised to see that the quilting lines created a square (on point) with the main woven section. I didn't have the foresight to predict that, but I really loved the result! 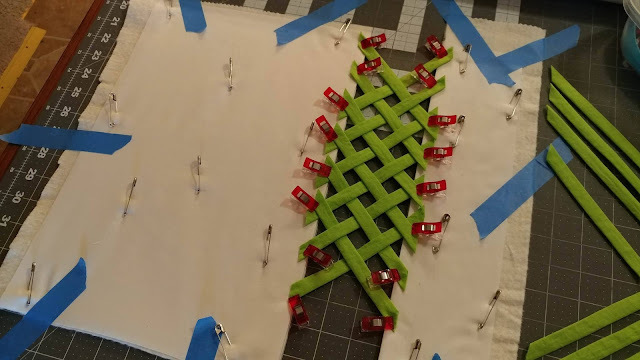 I applied the binding just as I normally do, but I did not stitch over the open gap where the weaving was (not when stitching the binding to the front or back). Once the rest of the binding was stitched down (by machine), I hand stitched (!) the front and back of the binding together between the gaps. 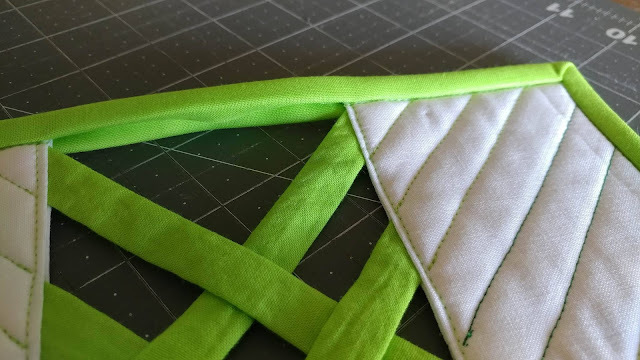 I never hand stitch things, so I'm not sure what type of stitch I used. 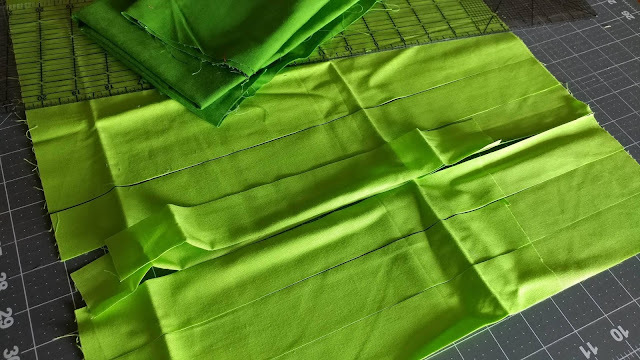 I just made sure the stitches were hidden between the layers of fabric so none are seen. I love the end result! I named the mini "Outside the Box." 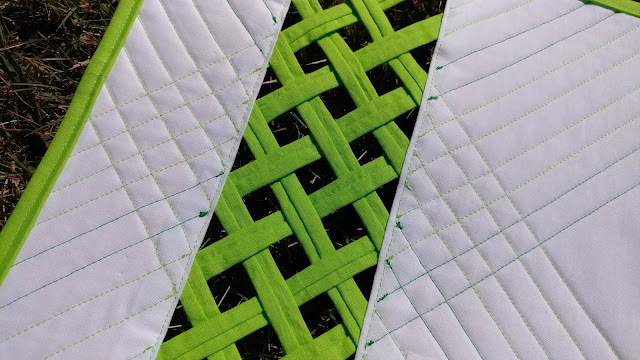 I feel the quilt really represents where I'm at currently as a designer, and I can't wait to test the open weave idea at a larger scale. I had just enough time to snap a few pictures before mailing it off to meet the deadline. I haven't uncrossed my fingers since shipping it! I'll be sure to let you know if I win a Cricut Maker! Well, I wasn't one of the winners, but my mini will be hanging at Quilt Festival! Linking up with Main Crush Monday at Cooking Up Quilts, Monday Making at Love Laugh Quilt, Linky Tuesday at Freemotion by the River, Let's Bee Social at Sew Fresh Quilts, Wednesday Wait Loss at The Inquiring Quilter, Midweek Makers at Quilt Fabrication, Needle and Thread Thursday at My Quilt Infatuation, Finished or Not Friday at Busy Hands Quilts, Can I Get a Whoop Whoop at Confessions of a Fabric Addict, TGIFF at Anja Quilts, and Finish It Up Friday at Crazy Mom Quilts. Oh, wow. I'm just blown away by how creative and stunning this quilt is! I like your quilting it adds so my v h to the overall block! Good Luck. Fantastic block!! I also think your title is perfect both for the project and for the event! I sure hope you win! Love the block, Laura! I hope you win. This is awesome! I love the look of lattice and this open weave is just great! Also love the secondary on-point design with the quilting! Great job! Outstanding! I hope as well that you win. Was especially fond of your colour choice -- I love lime green!! Unbelievable! I can't imagine coming up with this design and it is so perfect! The quilting sets it off to the next level of perfect. 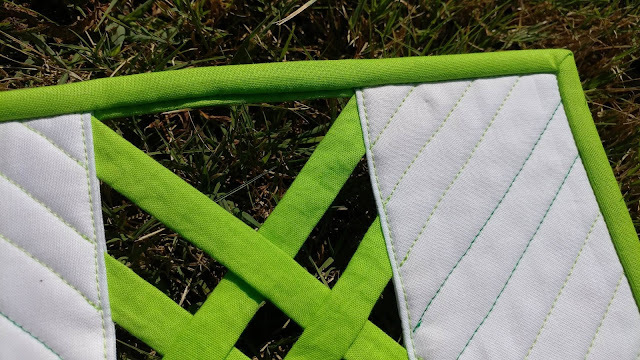 It's so fun to see you continuing to explore and plate with the lattice design. Good luck! That is wonderful. I sure think you deserve the big prize! Here's hoping they agree. So beautiful! Love the concept and your mini! Love the openness and the design. Good luck in the contest. Fantastic weave! Good luck. You won already with such a stunning result. What an awesome mini! So unique!!! Yet another winner in the strip weaving series. I love it all, the fabric, the process, the quilting and even the binding! Great job. Fingers crossed for you. Amazing! I'm crossing my fingers for you! I love the lattice. My head is spinning. So unique and beautiful! Winner, Winner, Winner ... you're a shoe in for a new cricut. 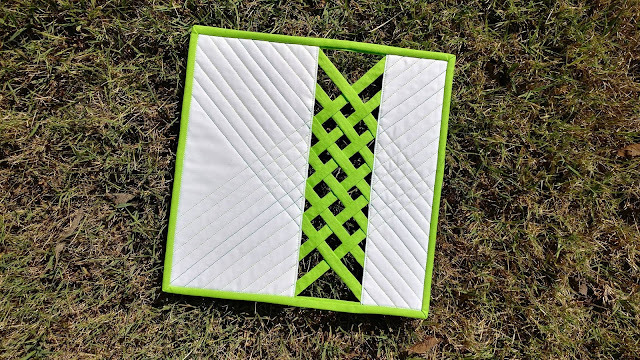 Another awesome lattice quilt. 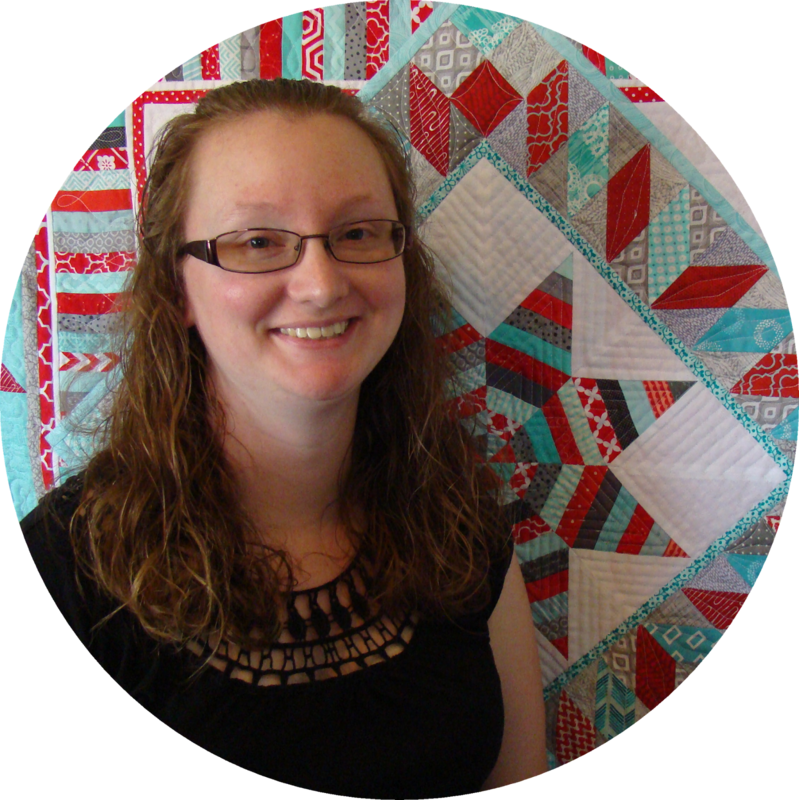 Did you know that The Quilt Show mentioned your first lattice quilt on their blog on 10/23? This looks amazing. You are very patient with your work. Love the end result. 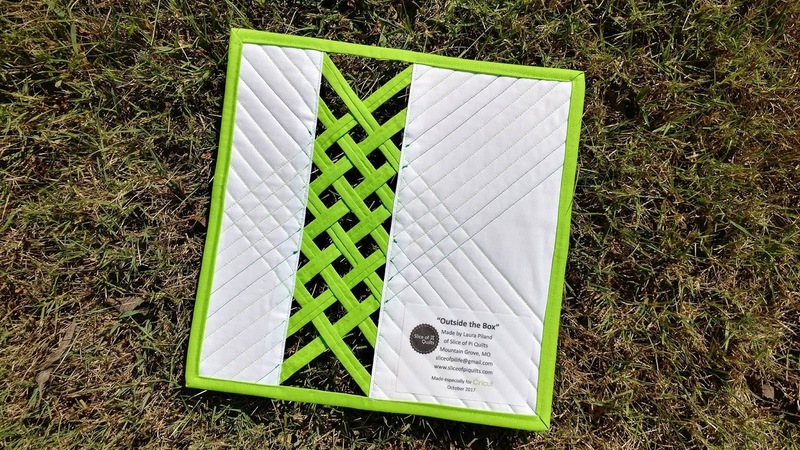 You are getting better and better at this open weave concept! This mini should definitely, IMHO, be one of the quilts on display and is a winner of a Maker in my book. :) Great job! I saw your mini on the Cricut site. I thought, "Oh no! She may get MY Cricut!" Fingers crossed for you...and me! beautiful! also your other lattice quilt. truly unique. You are going with this new technique and I love that! It is so fun to push the envelope with creativity. You are doing just that! It's amazing! This is so cool -- Beautiful work! This is just so, so cool! Congrats on it being displayed at Quilt Market! Your lattice designs are fascinating! I love how the background of whatever you hold them against shows through and becomes part of the quilt. Kudos to you for figuring out how to sandwich the lattice so neatly. Beautiful piece of art and labor of love. It is stunning. The colors keep drawing me in. LOVE! Sorry you didn't win, but congratulations on having a quilt at Festival! Thanks for linking up to Wednesday Wait Loss. Wow, that is awesome. So creative, and love the quilting. Glad it will be at Festival, but sorry you didn't win. Your mini is awesome, what a cool technique! Sorry about not winning, but congrats on being one of the top 32! Amazing! I think you probably gave the winning entries a run for their money! Congratulations on being on of the top 32. What an amazing piece of work. It's definitely a winner in my book. I love everything about it. 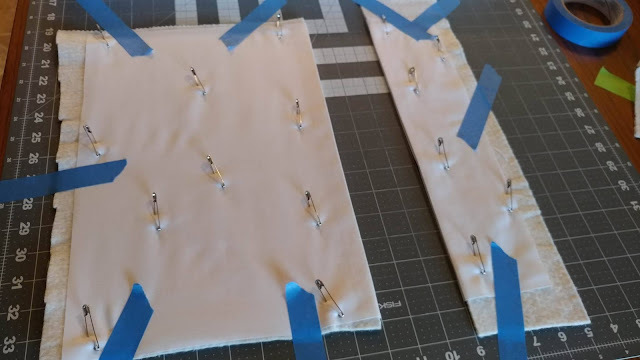 This really is an awesome technique - thank you so much for sharing how you put it together, and for sharing on Midweek Makers! You are a definite winner in my book, I loved enjoyed about how you made it and I love your colours. It's beautiful. I was enjoying reading your post and was so sure you were going to be a winner until I read the last paragraph. 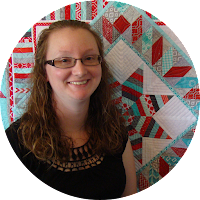 But congratulations are still on order because once again you were up for a challenge and your quilt and concept is amazing. 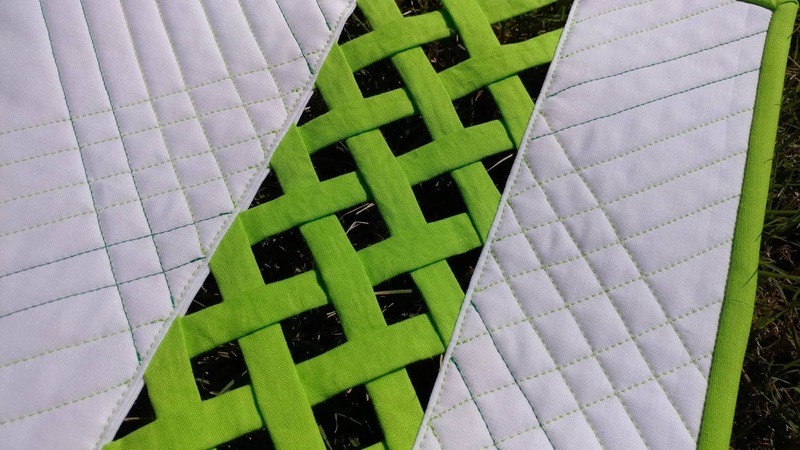 It really is beautiful, and I've enjoyed seeing both your woven quilts. I'm not sure I'm up to trying it, but I think it looks stunning. I'm sorry to hear you weren't one of the 3 winners; it's an impressive design. This is excellent too! You are a very creative mind! This is amazing, I would love to play with this idea... I am not sure of how you got rid of the raw edges of the white pieces next to the strips. This is a winner in my book!